This entry was posted in HE, Photos, Scotland, University and tagged scotland. 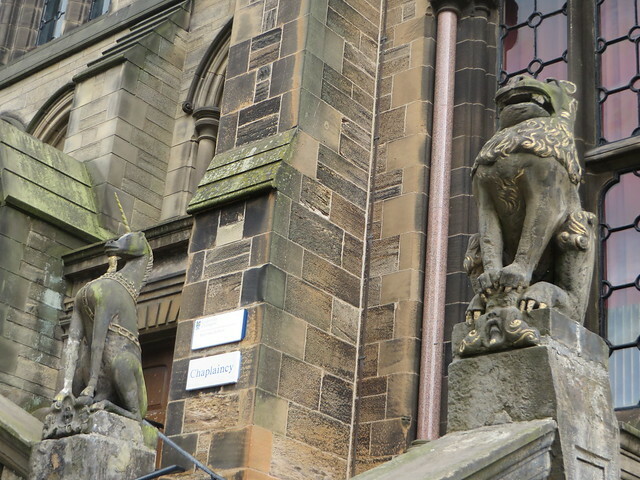 university of glasgow, unicorn. Bookmark the permalink.